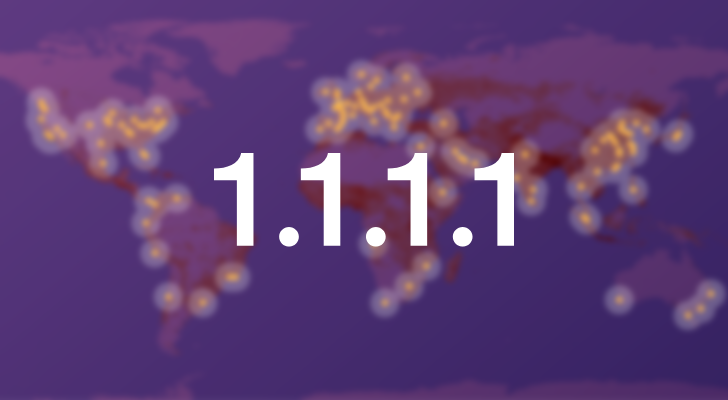 Web services company Cloudflare has been working for 2 years on a faster mobile VPN. Yesterday it finally took the wraps off some of the tricks it has implemented to speed up connections with distant servers while still providing encryption and virtual relocation to end users. 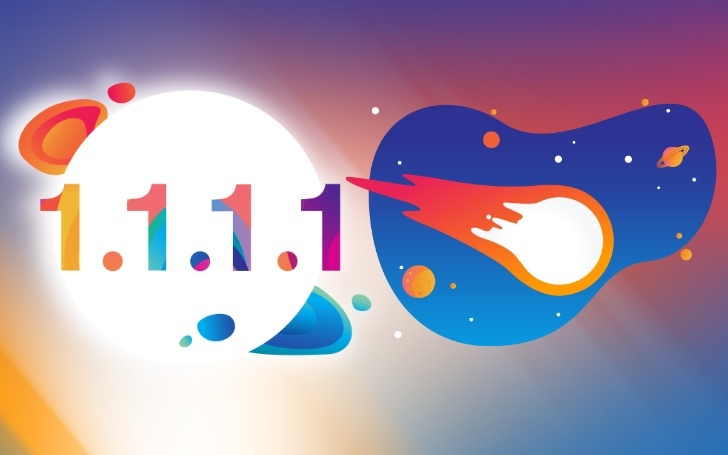 That work is now debuting in the 1.1.1.1 DNS resolver app, with the introduction of the free Warp VPN. Facebook has become embroiled in privacy scandal after privacy scandal. 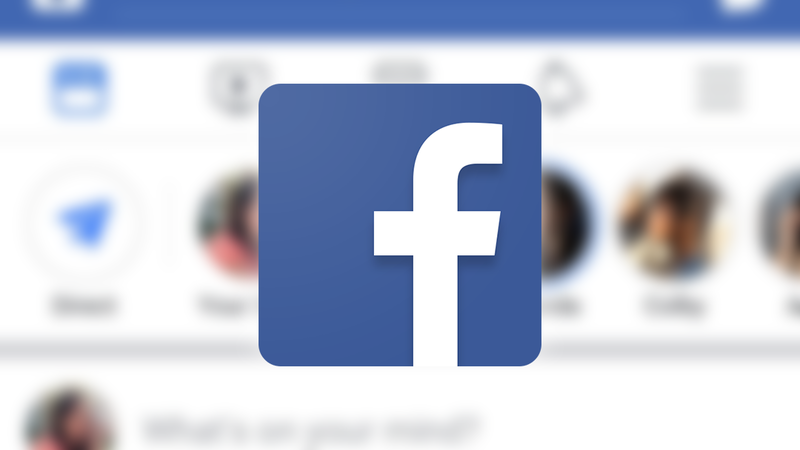 A few weeks ago, the company was found to be paying people to install a 'Facebook Research' app on iOS, which functioned as a VPN with root access to all network traffic. Apple quickly pulled it from the App Store, but the app was based on Facebook's public 'Onavo' VPN app, which the company is now removing from the Google Play Store. Google's long-term plans for its MVNO carrier, Project Fi, remain uncertain. But for the time being, the carrier is continuing to roll out new software features. 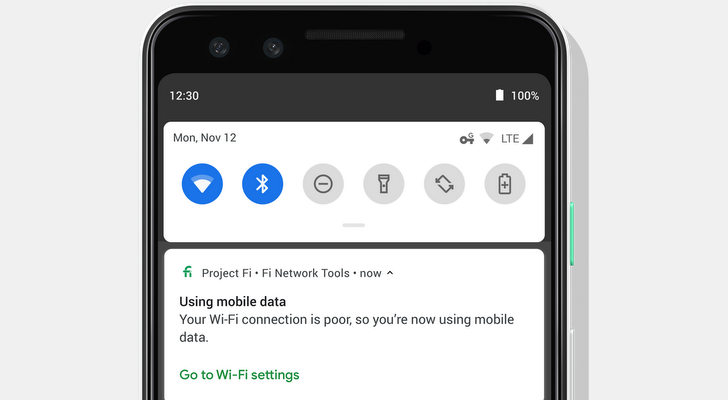 No, Fi isn't getting RCS support — but it is starting to test an always-on VPN service and improved network switching. DNS servers play a crucial role in modern networking. When you type in a website, like androidpolice.com, your DNS looks up the IP address tied to that domain so the page can be loaded. Most people stick with the default DNS from their internet service provider, but because ISPs have been known to log DNS queries, some turn to alternatives from Google and OpenDNS. In many cases, using a VPN is actually worse for your security than connecting to a public Wi-Fi network. Many services have been found logging user data, and it's hard to know which ones actually care about your privacy. 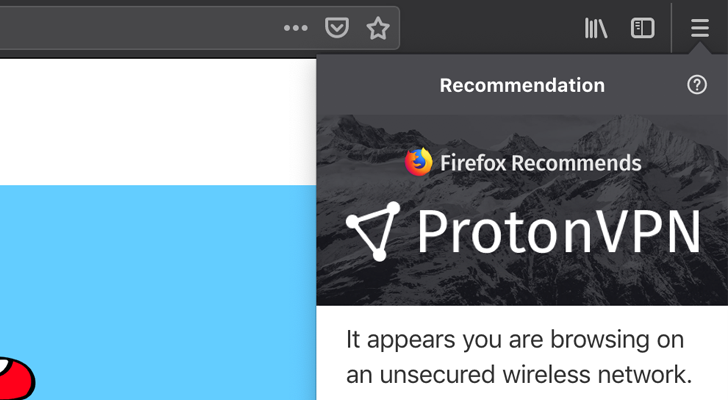 To help solve this, Mozilla has conducted an extensive review of many VPN services, and will offer ProtonVPN subscriptions to a limited set of Firefox users. Adult entertainment website Pornhub has created its own VPN service. 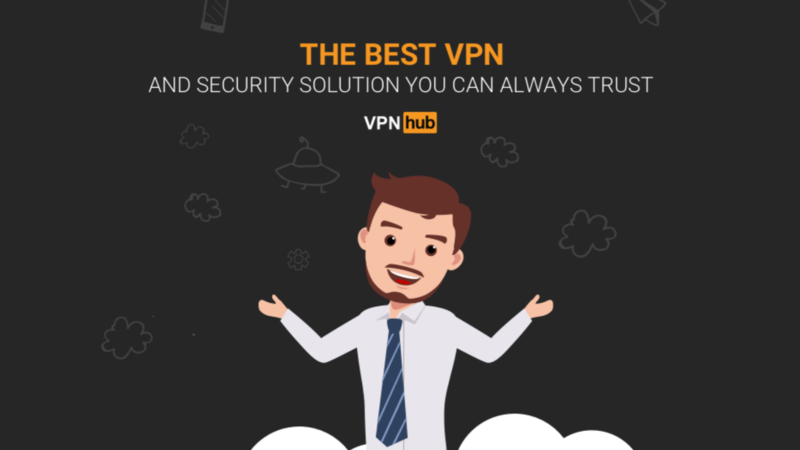 VPNhub (obviously) is available on Android, iOS, Windows, and macOS, and even has an ad-supported free option for mobile. As free VPNs are becoming increasingly rare (another one bit the dust just last month), it could be worth your consideration. 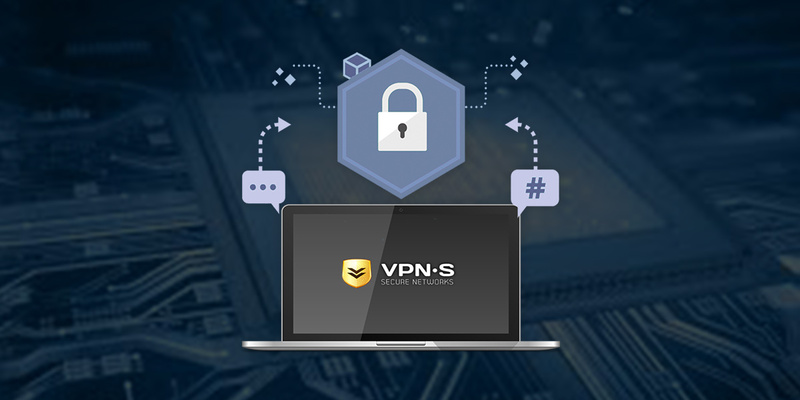 Using a VPN service is among the best ways for maintaining privacy online with the added benefit of dodging geo-restrictions that many websites and ISPs impose. Unfortunately, your VPN options for phones and tablets tend to be anything but user-friendly. 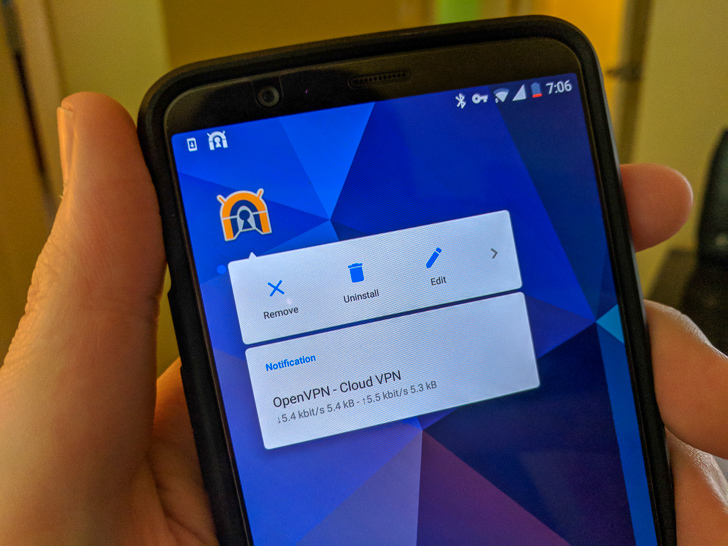 With Keepsafe, you can use a VPN on Android with easy setup, fast speeds, and automatic connections so you don't have to remember anything to be protected. VPNs, or Virtual Private Networks, are a popular way to stay safe online. When you connect to a VPN, all outgoing network traffic is funneled through an external server. Your internet service provider can't tell what sites you visit (only that you're using a VPN) or inject content into webpages. They're also commonly used to bypass blocked websites and to stay safe on public Wi-Fi networks. Unfortunately, using certain VPN providers can be just as dangerous as going without a VPN in the first place. Many popular providers will log connection details of users, which can then be sold to third parties. Note: The following post was written by our sponsor, StackSocial. There's no question that in 2018 online private data can be easily intercepted by hackers. Case in point, the hacking group that recently hit Atlanta with a massive ransomware attack and is now threatening to wipe its government data clean, lest they pay a hefty sum. Combine this with the fact that net neutrality is currently being fought over in court, and it's clear that users should do their part to make sure they're browsing the web as safely as they possibly can. To this end, one of the simplest approaches is to always surf with the protection of a VPN, or virtual private network.